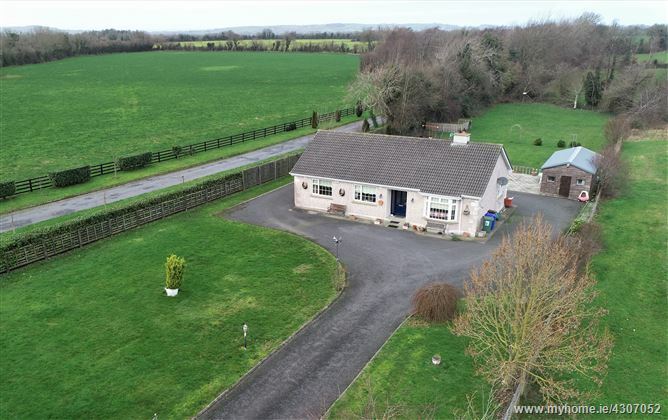 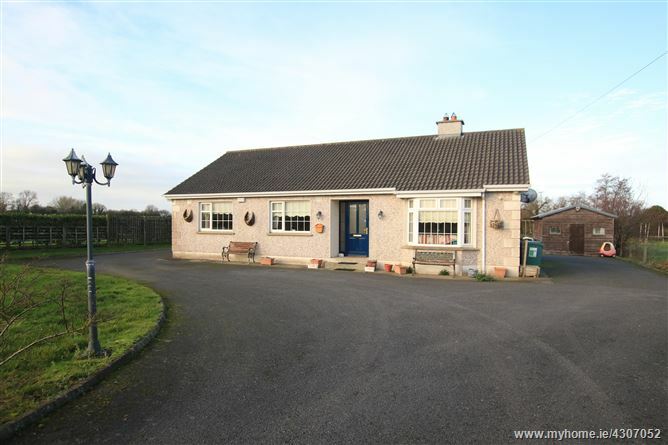 Nicely maintained 3-bed detached bungalow on a large site, (0.29 HA or 0.7 acres) on the fringes of Ballon village, just off the N80. 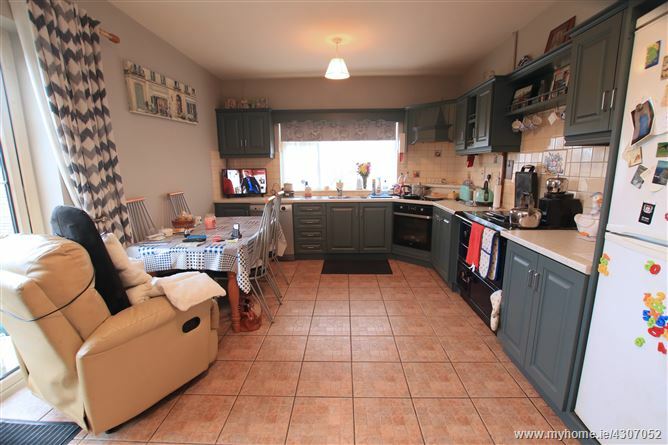 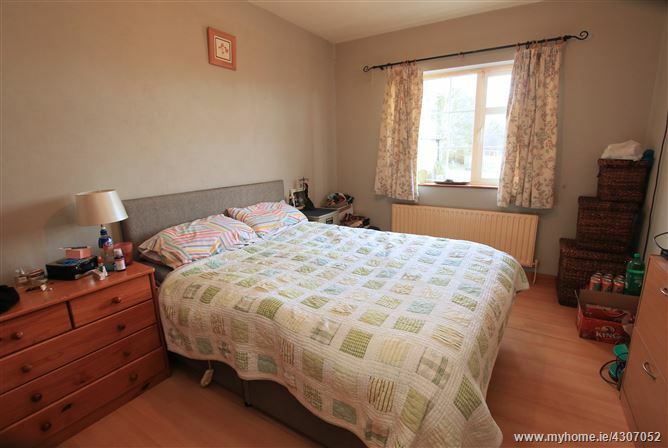 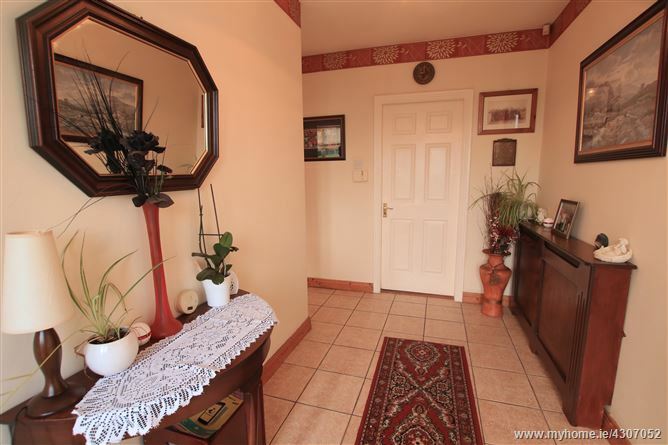 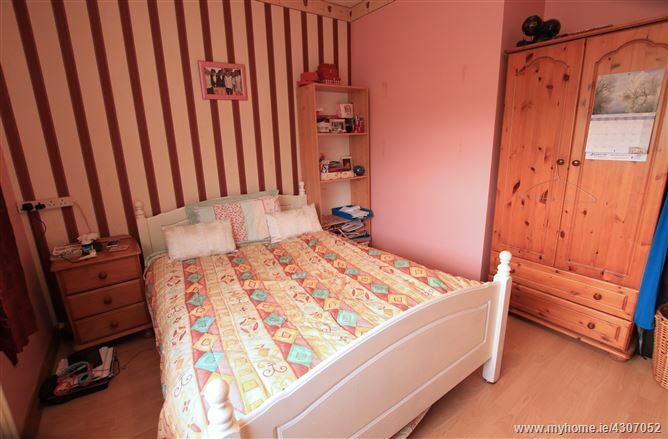 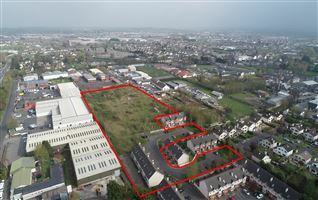 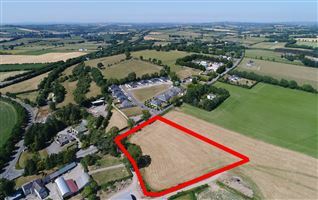 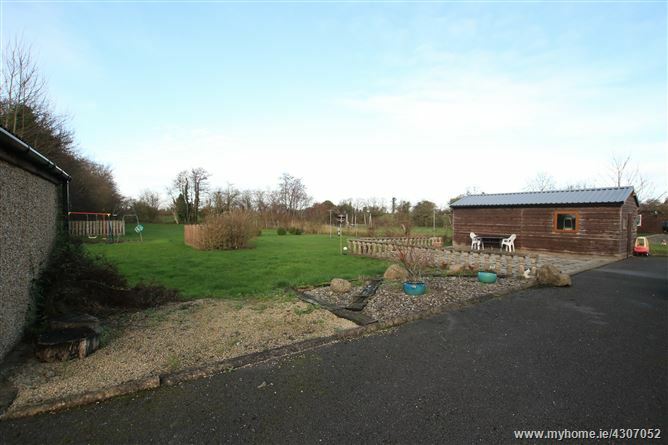 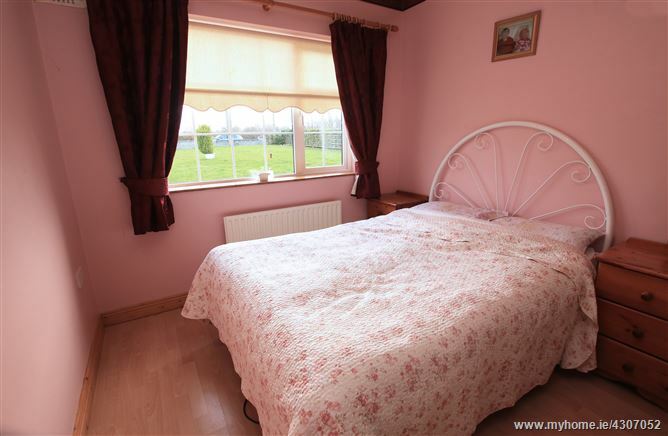 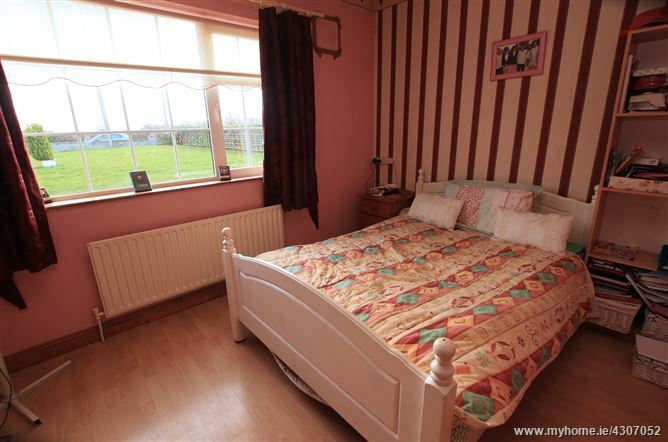 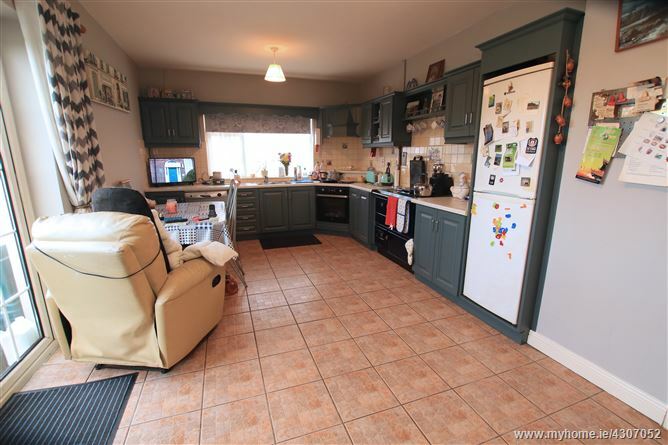 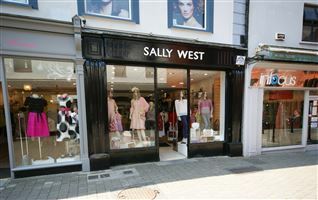 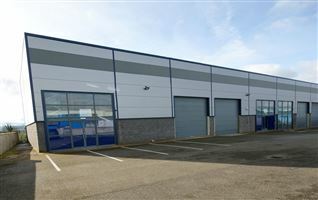 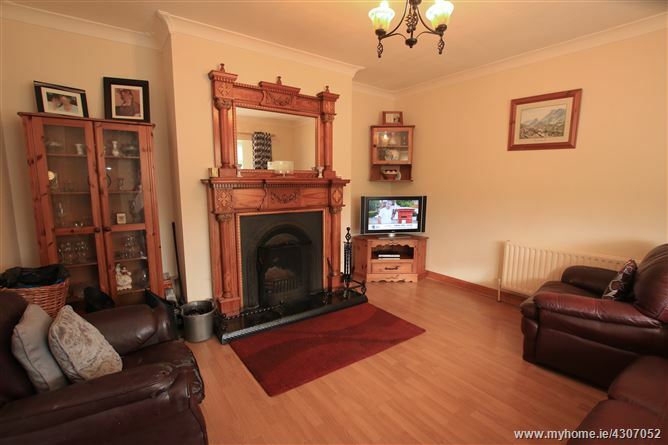 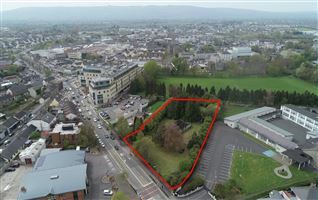 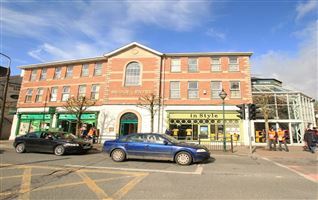 The property is located c. 15 km from Carlow town, 10 km from the M9 motorway, and just 40 minutes from the sea. 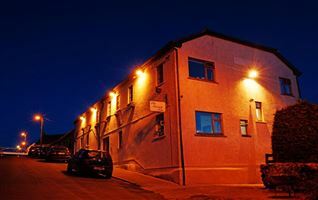 Ballon is a well-developed village with all every day facilities at hand. 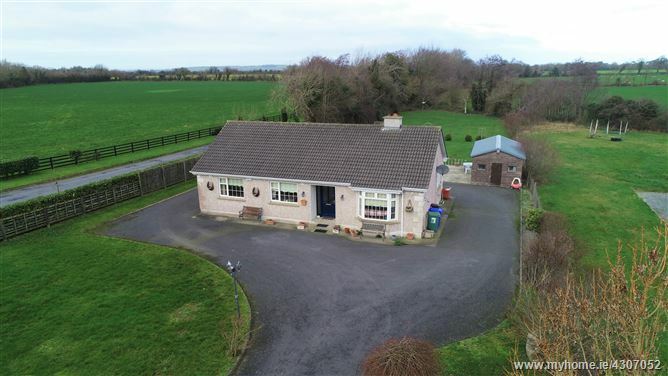 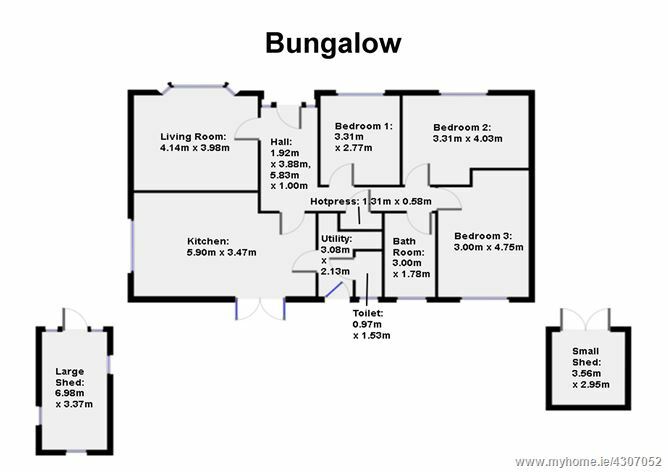 The bungalow is very suitable for a small family or perhaps a retiring couple, is in a very scenic area with little danger of any further development in the immediate vicinity. 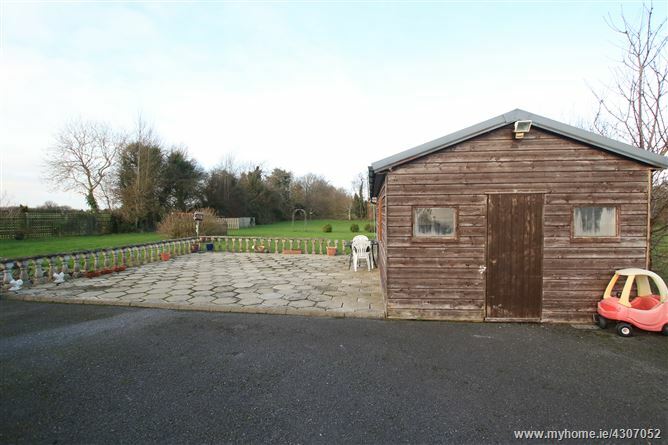 In addition to the bungalow accommodation, there is a separate wooden cabin, formerly used as a yoga studio but adaptable for many uses. 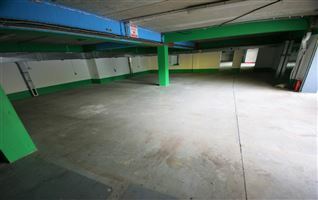 There is also a stand-alone garage.